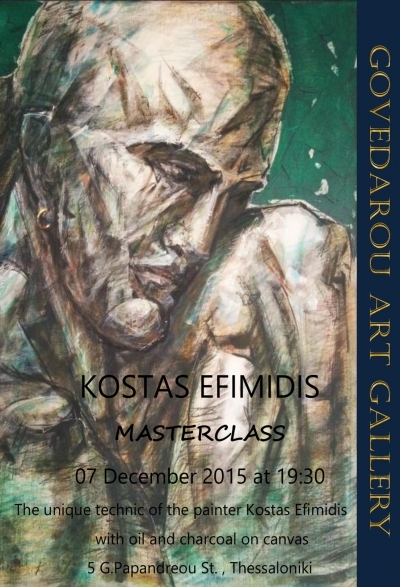 On the 7th of December 2015 at Govedarou Art Gallery there will be a masterclass with the demostration of the special technic in charcoal and oil on canvas of the Greek-Russian painter Kostas Efimidis. 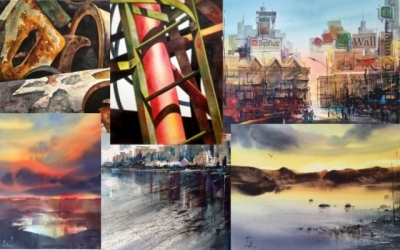 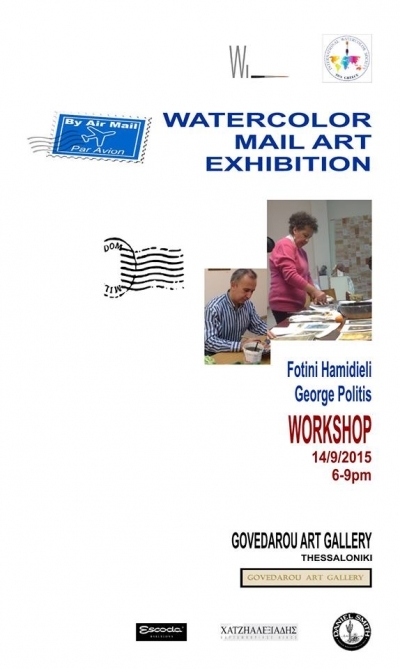 Honoring the International Day for Watercolor on 23 November 2015, the world famous watercolor painter George Politis is giving lecture on the Art and History of Watercolor at the premises of Govedarou Art Gallery on Wednesday, 25 November 2015 at 19:30. 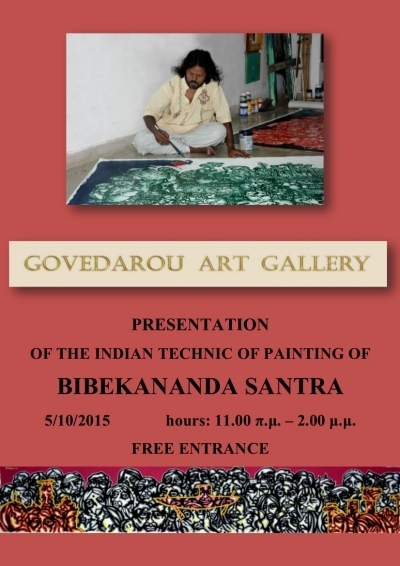 After the lecture there will be an open discussion with the public.